Lotfy Nathan, director of the documentary "12 O'Clock Boys", is the guest in the first segment of this episode. A Baltimore boy named Pug idolizes a group of dirt-bike riders who raise havoc on city streets. Lacking any other significant male role models, Pug hopes to join their ranks one day. 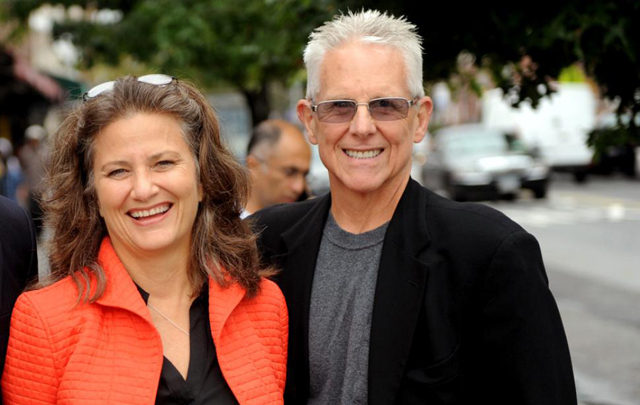 Also, Queens World Film Festival co-founders, Don & Katha Cato.